Development of the Albis state-of-the-art photodiodes started in the mid-eighties at the Institute of Quantum Electronics at ETH, the world-renowned Zurich University of Technology. The advanced product technology soon caught interest and first customers started field-deployment of the ETH photodiode technology at the beginning of the nineties. After a spin-off from ETH in 1995, Albis photodiodes were made available to a broad customer base fulfilling their stringent requirements on product performance and quality. Customers today still benefit from this long history of product development and can rely on photodiodes with long life spans that show little wear out and no random failures. Albis Optoelectronics celebrated its 15 years anniversary having a very nice dinner with its superb team! 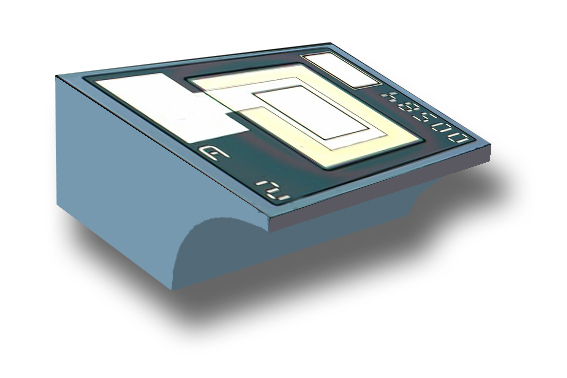 Albis presents its new ultra high-speed photodiode chips targeting 56 Gbaud PAM-4 and 100G Single Lambda applications. Complex assembly solutions that meet stringent requirements with regards to alignment precision, bandwidth and layout complexity. Albis Optoelectronics is celebrating its 10 Years Anniversary. Following a successful Management Buyout, Albis Optoelectronics resurfaces as the renowned industry brand for high performance photodetector products. Launch of 10G Avalanche photodiode. Selected to supply its photodiodes to build latest optical interconnect. Release of new GaAs photodiode arrays addressing the QSFP standard. Enablence Technologies acquires Albis Optoelectronics. Release of new cost effective photodiode line. Launch of side illuminated monitor photodiode. Albis Optoelectronics obtains ISO 9001:2000 certification. Albis Optoelectronics re-launches the photodiode product line of former Opto Speed.